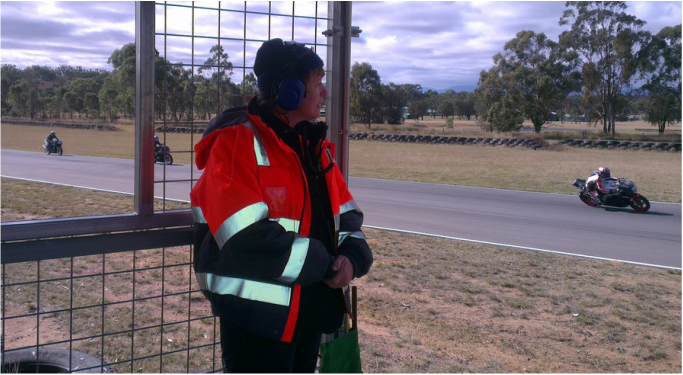 Become a FLAG MARSHAL, get close to the ACTION! Have you ever watched motorcycle racing and wanted to be up close to the action? Perhaps your significant other is racing and you want to contribute to the weekend. Become a flag marshal ! Without your valuable time and effort there can be no racing. No experience necessary. Full training is provided and you have the support of the entire team behind you. Becoming a flag marshal at local events is also a great platform should you wish to go further and attend national and international events. Wave the appropriate flag to warn riders of any change in the circuit. 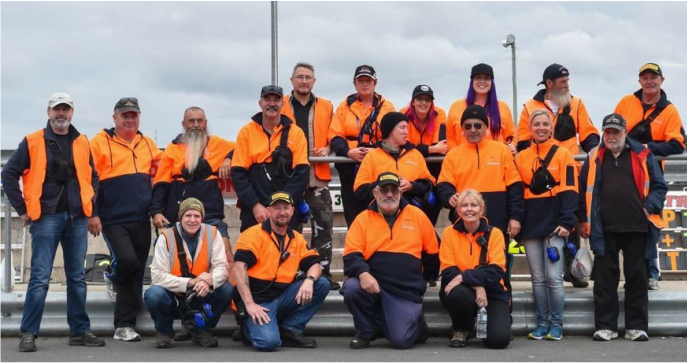 The aim is to keep the riders safe and you will advise them of any crashes, mechanical issues, oil, debris or other issues in your section of the track. 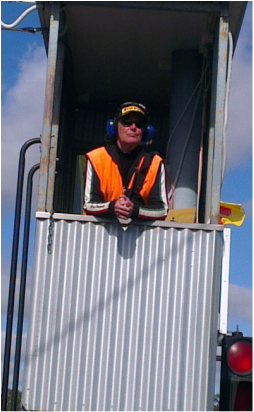 Radio information about any incidents to race control and provide further information on request. Provide written reports on any major incidents. Assist in clearing the track or helping the ambulance officers with an injured rider after a major incident. Please email chief_marshals@hotmail.com if you wish to get involved. We will get back to you with all the information you will need to be part of our next event.